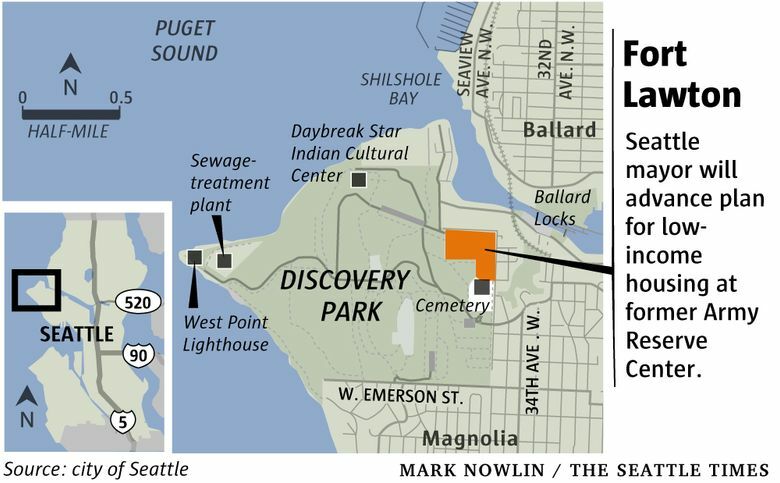 For a decade, legal challenges and economic forces stymied the effort to redevelop Fort Lawton in Magnolia. But a ruling last year cleared the way for Seattle to move ahead with a plan that the city now estimates could cost about $90 million. For a decade, legal challenges and economic forces stymied the effort to redevelop Fort Lawton in Magnolia. But a ruling last year cleared the way for Seattle to move ahead with a plan that the city now estimates could cost about $90 million and that Durkan says she supports. The mayor released an updated version Monday and said she would send it to the City Council in the coming weeks. The Durkan administration has scheduled a public meeting for Feb. 11 to take comments. The updated plan says building about 240 housing units would cost about $87 million, while two recreation fields would add up to another $7 million. 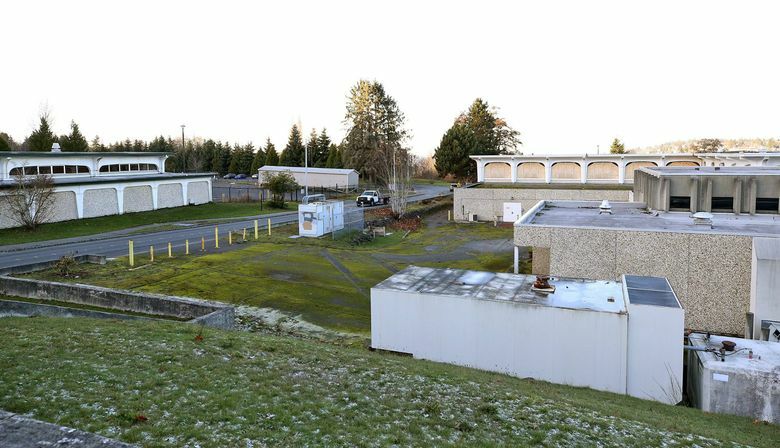 An additional 13 acres of the 34-acre former U.S. Army Reserve post would be held as open, natural areas for activities such as picnicking and viewing, while 4 to 5 wooded acres would be incorporated into Discovery Park. The Army owns the property but under federal law could transfer much of it to Seattle for free, according to the city. The plan includes 85 studio apartments for formerly homeless seniors, 100 rentals for individuals and families and 52 row houses and town houses for sale. The senior housing would come with support services, while the rentals would be priced for households with up to 60 percent of the area median income — $60,200 for a family of four. The homes for sale would be reserved for households with no more than 80 percent of area median income — $80,250 for a family of four. The plan says the senior studios would cost $28.3 million, the rentals $40.2 million and the sale homes $18.4 million. Catholic Housing Services of Western Washington and United Indians of All Tribes would develop the senior housing and the rentals, while Habitat for Humanity would take on the sale homes. The nonprofits would use an array of city, state and federal programs to help pay for the projects, according to Seattle’s plan. Assuming the council grants approval this year, the land could be transferred in 2020 and construction could begin in 2021, the plan says. When Seattle pitched a similar plan in 2008, proposing homeless and market-rate housing, a lawsuit led by Magnolia activist Elizabeth Campbell blocked it. By the time that case concluded, the city was dealing with the effects of the recession, and the effort stalled. When then-Mayor Ed Murray’s administration revived the idea in 2017, Campbell again sought to stop it. This time, the plan drew widespread and vocal support from Seattle residents concerned about the city’s housing crisis, while opponents said site should instead become a school, an environmental camp for kids or part of Discovery Park. The city’s Feb. 11 public meeting will be 5:30 to 8:30 p.m. at the Catherine Blaine School in Magnolia.